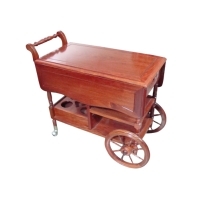 NEW LUNG CHEN IND. 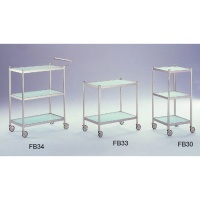 CO., LTD.
TE YING ENTERPRISE CO., LTD. 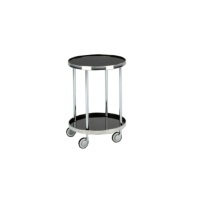 Serial: KDY-5315N; The surface of pipe is Chrome, the top board is ABS material. 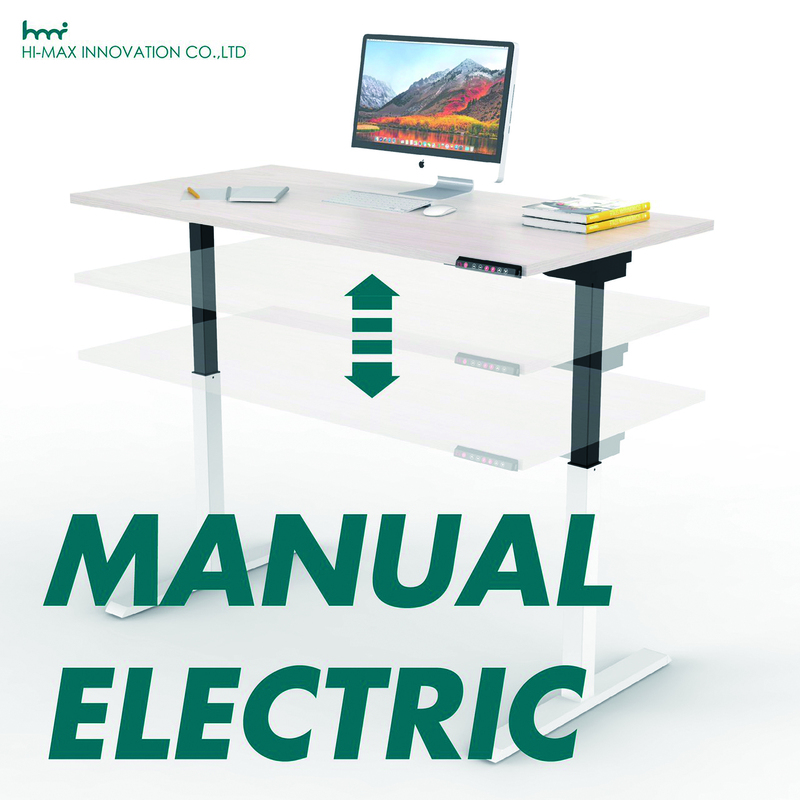 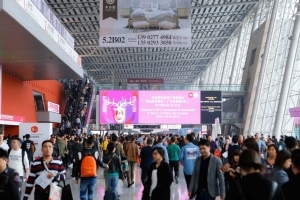 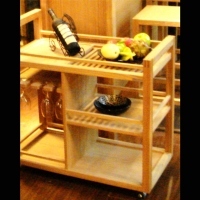 HAE ING FURNITURE CO., LTD.
TAI JIE GLASS CO., LTD.
SHIN YI METAL CO., LTD. 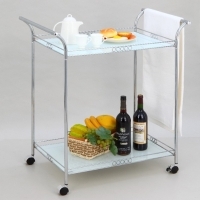 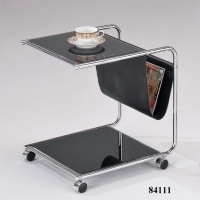 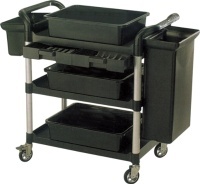 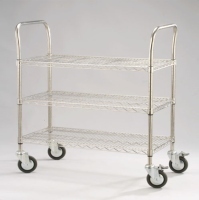 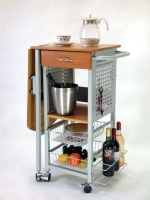 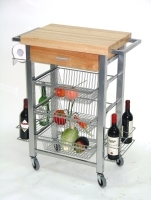 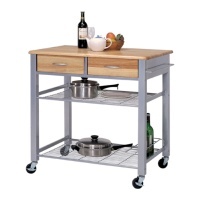 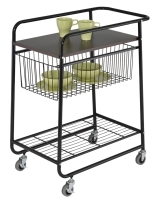 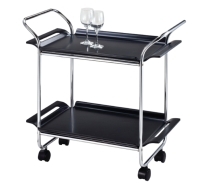 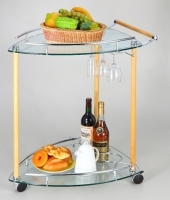 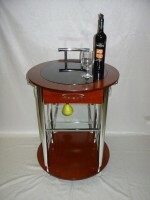 Serial: HI-03BR; Portable bar trolley for serving. 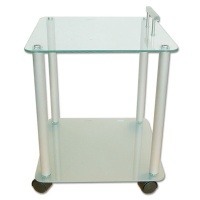 Glass tabletop with MDF frame. 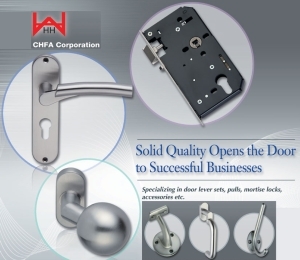 TUNG HAO HARDWARE CO., LTD.